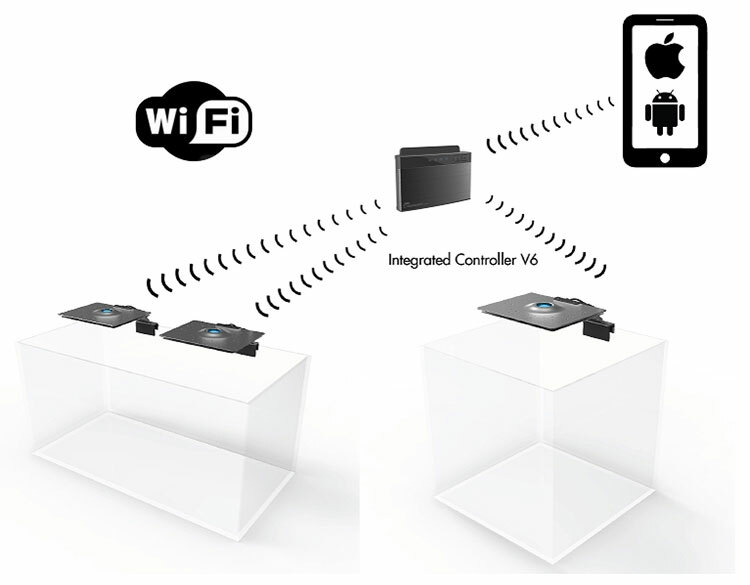 Offering control from a single unit to a full array of Ethereal LED lighting systems from either&comma; Apple iOS&comma; Android or Windows devices&comma; the Maxspect Ethereal system hands you control over your aquarium lighting in a totally new and unique way. The R420r Lighting system deploys an ingenious aerodynamic design which draws cool air from underneath the fixture&comma;through its body which also serves as a large heat sink&comma; to dissipate heat passively. 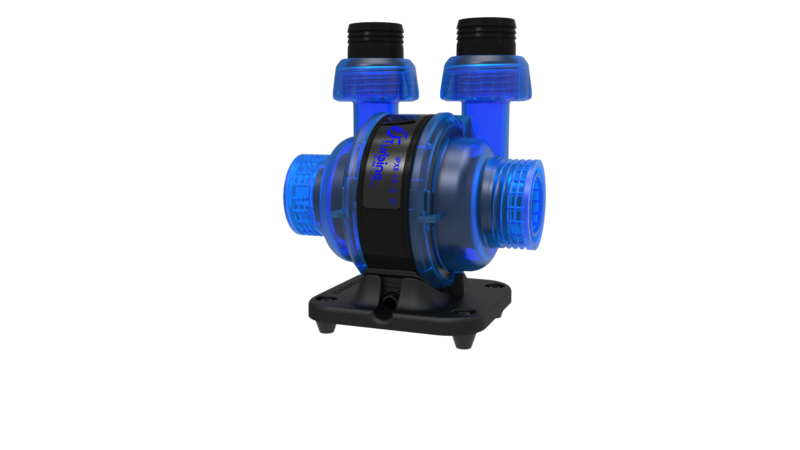 Awarded Reefbuilder's 2014 Editors Award&comma; the Gyre is the industry's new standard in for aquarium flow. The Gyre excels at moving shear flows of water from one side of the aquarium to the other&comma; achieving a full circulation 'gyre flow' with in an aquarium. Our LED lighting solutions offer the ease of use and installation as well as the energy efficiency that modern aquarists and curators strive for. 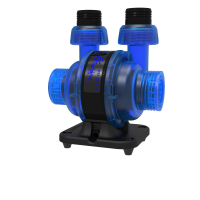 One pump&comma; many applications. 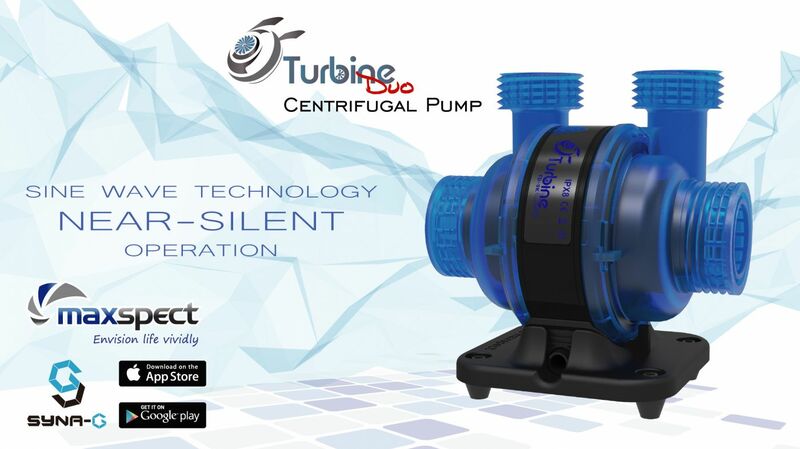 Learn more about the innovative Turbine-Duo. Elegance redefined, Minimalism perfected. Maxspect offers unrivalled build quality, features and performance. 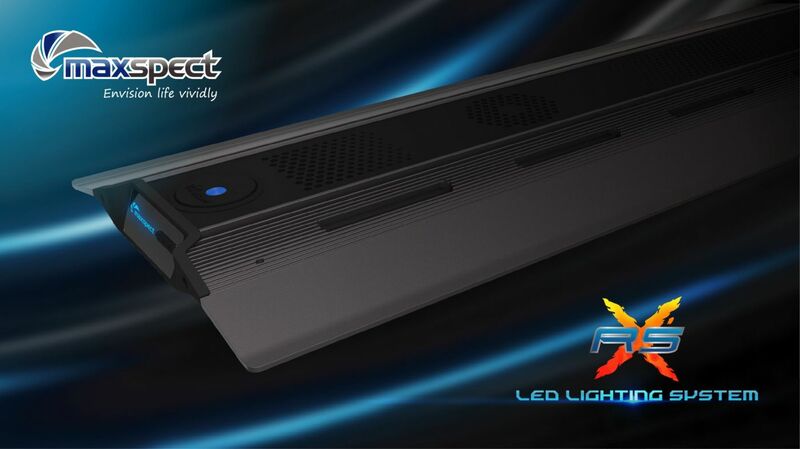 We're proud to be sole distributors of Maxspect™ lighting for the UK and Ireland. 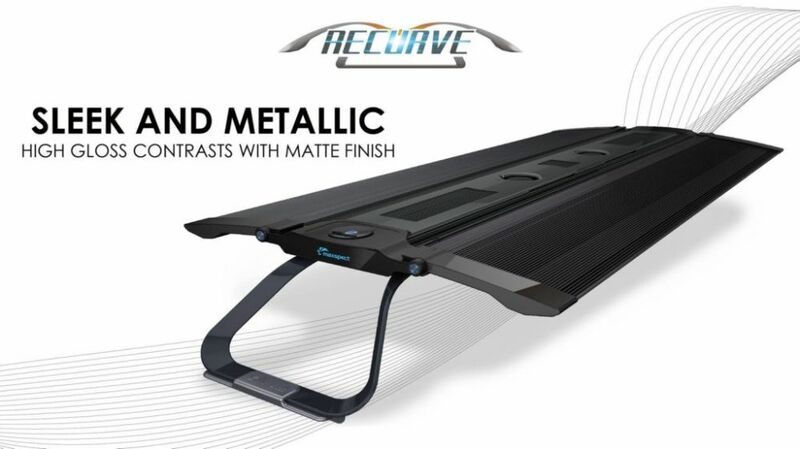 Maxspect products are renowned for being both innovative and stylish; furthermore the efficiency and performance levels they deliver are among the very best in the industry. Are you interested in becoming one of our valued distributors? 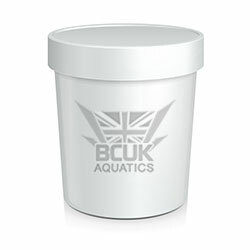 We supply lighting, food and other aquarium products to businesses all over the UK.